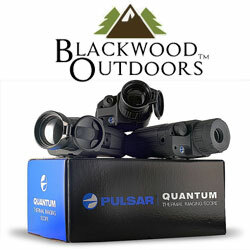 Discuss home built night vision setup's and related equipment. Discuss IR illumination, including torches and lasers for night vision equipment. Discuss any topics unrelated to night vision. Sell night vision and thermal equipment.